We have selected the best theatre shoes the world has to offer, to ensure you achieve value and comfort. 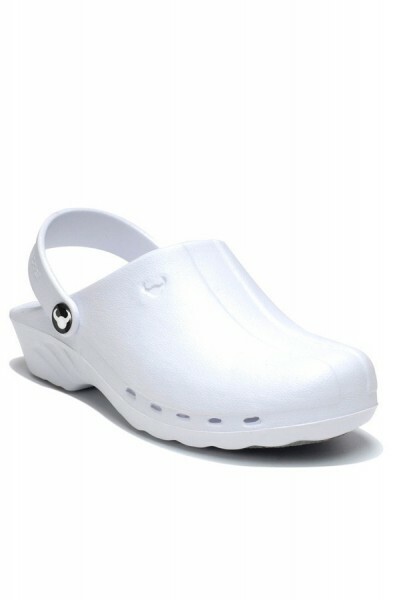 We carry the Suecos brand of medical clogs. They are specially designed theatre shoes that help support the feet, improve the foot posture and correct any imbalances throughout your long shifts on the hospital wards. 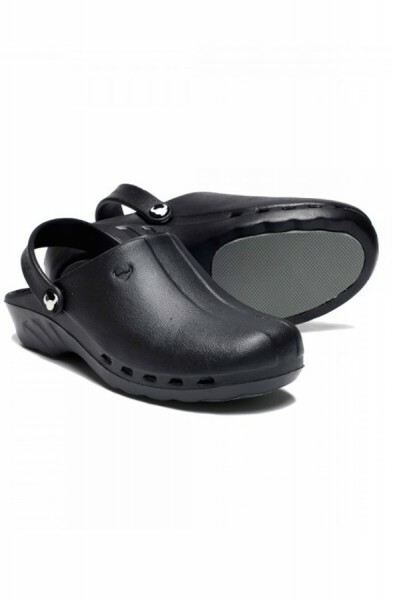 Our theatre shoes or nurses clogs are antibacterial, non-slip and come with a safety strap as standard. But your best foot forward today with the Happythreads collection of Suecos medical clogs.